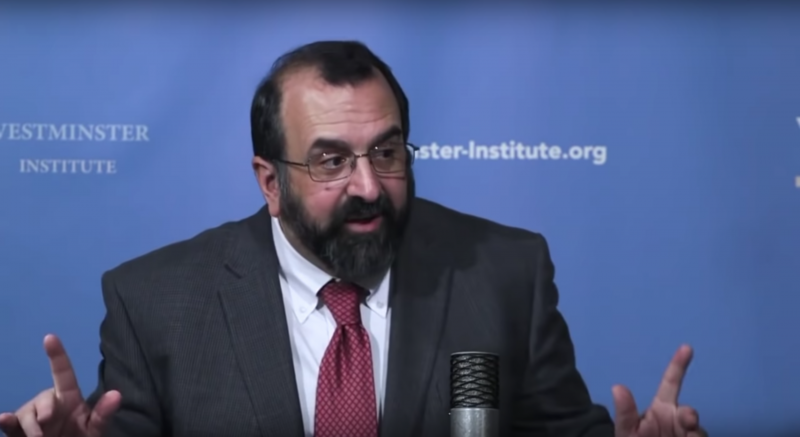 Robert Spencer (@jihadwatchRS) is the director of the invaluable counterjihadist website, Jihad Watch, and a Shillman Fellow at the David Horowitz Freedom Center. He is the author of eighteen books, including the New York Times bestsellers The Politically Incorrect Guide to Islam (and the Crusades) and The Truth About Muhammad. His latest book is The History of Jihad From Muhammad to ISIS. Mr. Spencer’s work sits at the nexus of a number of seminal issues, from national security and foreign policy, to identity politics and free speech, and theology and political philosophy. The battle being waged by Islamic supremacism against the West implicates all of these matters, and Mr. Spencer’s insights make him uniquely qualified to discuss them. This past Sunday, The New York Times ran a story encapsulating all that is wrong with the Western world’s approach to extremist Islamic fundamentalism. That’s right. The global institution, which claims that it works “to prevent suffering by promoting and strengthening humanitarian law and universal humanitarian principles,” is busying conducting seminars for terrorists in Gaza on how they can be, umm, more humanitarian when attacking Israel. The article does not indicate whether Sow was able to maintain a straight face while uttering such inanity. But lest you suspect that Hamas’ indiscriminate firing of thousands of rockets at Israel may indicate that it is somewhat indifferent to the value of human life, Red Cross leaders went out of their way to stress that “they have seen an increasing commitment from Hamas leaders and linemen alike” to respect international humanitarian law. 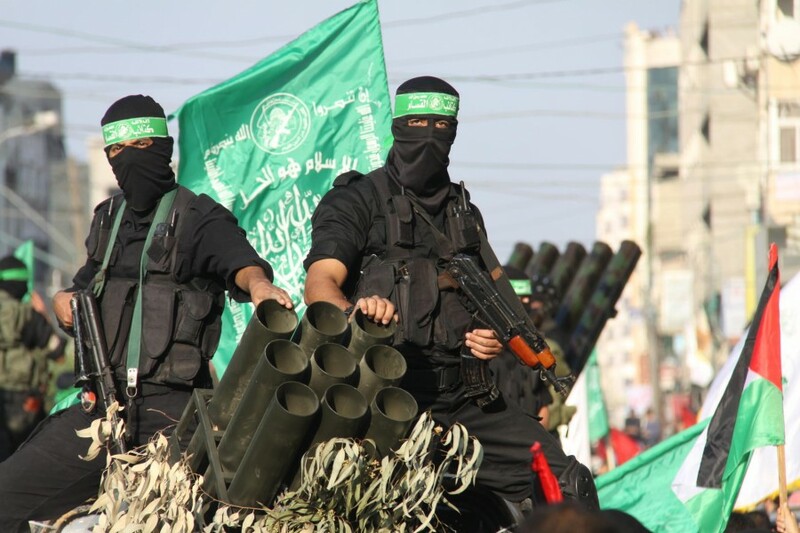 The gathering was one of six such workshops organized by the Red Cross for Hamas’ Kassam Brigades this year, in addition to two more for other, unnamed terrorist groups. These are the kinds of stories you get in a fundamentally sick society of dupes, useful idiots and worse.